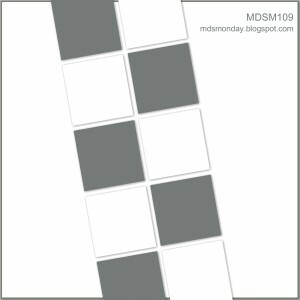 Heidi has a super fun sketch for us over at MDS Monday! Lots of little boxes on an angle! I decided to use some more pictures from our spring break trip. We went to a nearby farm and saw maple sap being boiled down into maple syrup. It smelled great! We also got to try a few different maple products, all delicious. They even had alpacas. 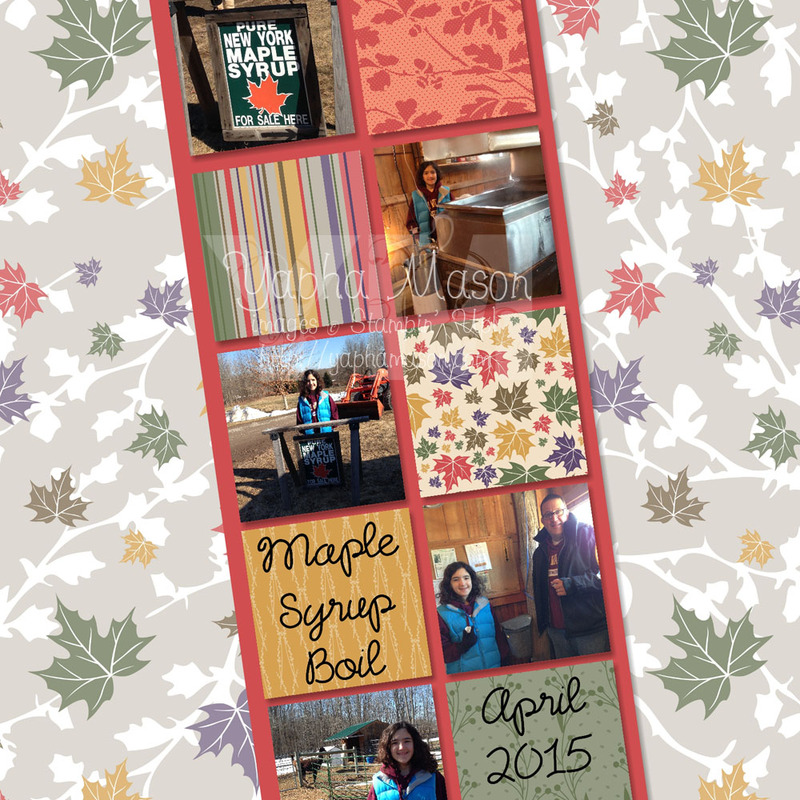 I used the Autumn Traditions digital kit because it has maple leaves on it, even though this was spring and not fall. We brought a half gallon of maple syrup back to California with us. (And yes I did get one of those notes from the TSA, “We looked in your luggage.” I’m sure they were wondering what THAT was!) I used some of it last night to make this amazing maple glazed salmon. I found the recipe on Pinterest, of course! I hope that you will come play with us at MDS Monday this week. I can’t wait to see what you make with this sketch.